Sign up to receive Taylah’s weekly newsletter full of heartfelt inspiration and tips for growing your loving, healthy life. THERE ARE CURRENTLY NO SCHEDULED EVENTS, PLEASE CHECK BACK SHORTLY..
TO BOOK TAYLAH FOR AN ESSENTIAL OILS CLASS AT YOUR HOME OR SPACE, PLEASE ENQUIRE HERE. Click here to see my services and current packages I have on offer. This blog is based on my personal healing journey which I am sharing for educational and informational purposes only. Please consult your own doctor or healthcare provider to determine the best course of treatment for you. Taylah Halfhyde is a Holistic Health Coach based in Melbourne, Australia. Her mission is to inspire and transform the lives of women so they can live healthier, happier lives! 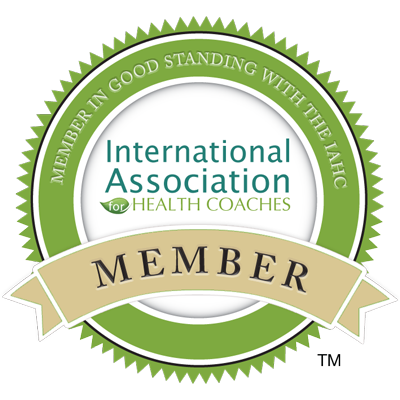 Certified Health Coach & Holistic Practitioner.